Tony Utegaard: Fine Tuning the Engine of Success! We recently sat down with Tony Utegaard, owner of Ps133, Inc. (a local business management firm), to discuss his experience with ActionCOACH Tampa Bay. 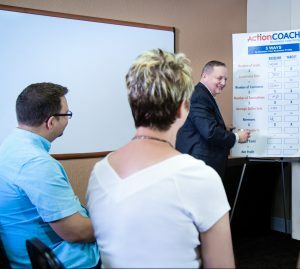 Tony started with ActionCOACH two and a half years ago when he realized he was at a point with his five companies that he could not go much further by himself. Having met Ford Kyes nearly 10 years prior at BNI, Tony was aware Ford was experienced in orchestrating large companies and could provide a strong foundation to launch the companies into a direction, not even Tony himself could imagine. “After knowing Ford for nearly ten years, I was finally ready to make the call and proudly said, Ford, we are ready to go into coaching!” Tony and his team had reached the point where they knew as a whole they wanted to go big or go home. Choosing Ford to help guide and mold them was an easy choice, “There are many people who can tell you what to do, but they haven’t actually done it. Ford had the background with large successful organizations to help us explode with new possibilities”. “ActionCOACH has been able to take my brother, other key leaders in my company, and myself out of the daily whirlwind and give us time and the ability to work ON the business…not just IN it.” In the two and a half years with ActionCOACH Tampa Bay, Tony has been able to acquire more businesses and with Ford’s help has been able to get them all systematized and centralized as an organization that functions almost as a venture capital fund. With the new ideas, coaching, and guidance provided by Ford, they have been able to change the way the business work with accounting, marketing, and production. They now all function as a well-oiled machine, with a clear vision that keeps everyone working in the same direction. “Ford is like my business personal trainer; he holds me accountable and encourages me along the way”. Tony provides a very realistic approach to being coached and and compares it to fitness training. Someone can buy books, subscribe to newsletters, and buy all the supplements available, however, that doesn’t get you in shape nor ready for battle. Having Ford to help hold him accountable and encouraging him along the way has been a useful and immeasurable tool. The biggest struggle for Tony and his key players was how to take the information they learned and turn it into specific tasks within a timeline to get them done. “The key is to engage the group and team from the beginning to make it happen”. Tony is now able to bring in the heads of management to individual coaching sessions as well as quarterly planning. This is allowing them real-time zeroed in focus on specific companies and strategies. Without the knowledge gained from Ford, this would not have been possible and the time would not be focused nor productive. “It is like a New Year’s resolution to oneself, you have to commit yourself or it doesn’t stick”. With the help, tools, and insight from Ford, we have elevated the organization and key leadership to a new level by creating a new level of strategic decision making, and most importantly, the time to do it. If I were to have lunch with Warren Buffet for $50,000, what would I hope to get out of that meeting? Would the hour with him prepare me and guide me enough to make things run successfully and smoothly? The answer is very clear, no. After the hour, I would have no one to encourage, act as a soundboard, or answer questions along the way”. Coaching with Ford has granted Tony the access to a coach and a network of people and that alone has provided a strong return on his investment in coaching. Tony has many successful businesses within the management portfolio of Ps133, Inc. and is exploring the acquisition of two new startups on the horizon. Car Pool Table – Manufacturing custom pool tables from actual vintage automobiles-operating in 29 countries. 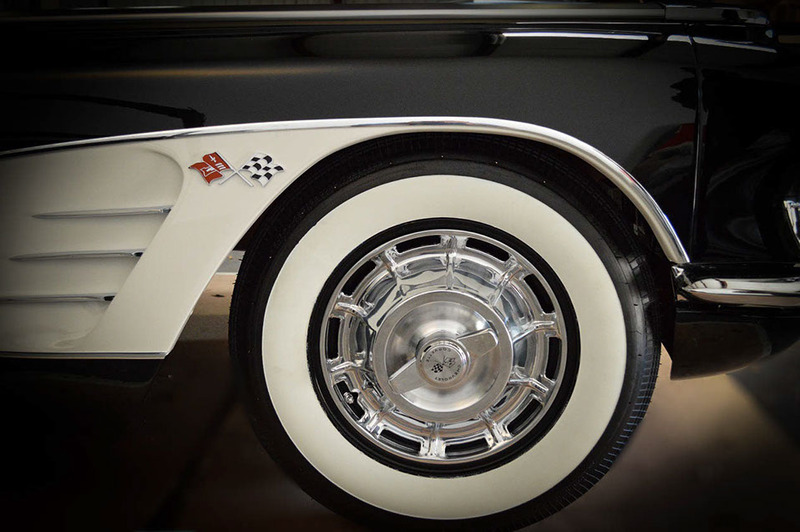 CarFurniture.com – Automotive inspired art, furniture and accessories E-commerce Website. Symbetheri, Inc. – A construction and development consulting firm. Hospitality Furniture – Manufacturers of furniture for hospitality industry hotels and nursing homes. OHR Unlimited – Kitchen, bathroom, and home improvement store located in Largo, Florida.